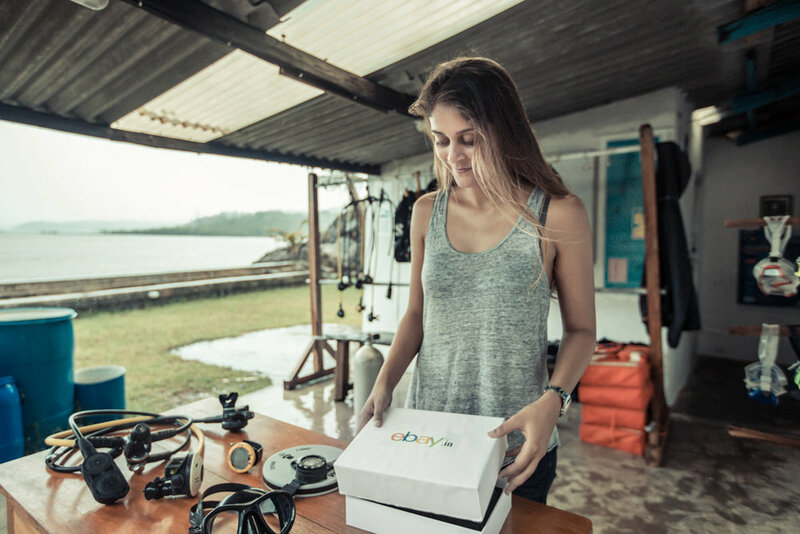 With the launch of the #ThingsDontJudge, eBay; the popular e-com leader wanted to integrate its message of '10 crore things that don't judge' with real stories from across the country. For the same, the brand partnered with our collective Untold to create content that celebrated the success stories of passionate people who went against the grind.We documented the untold stories of three individuals who went ahead and did things they felt passionate about, disregarding the fear of judgement. 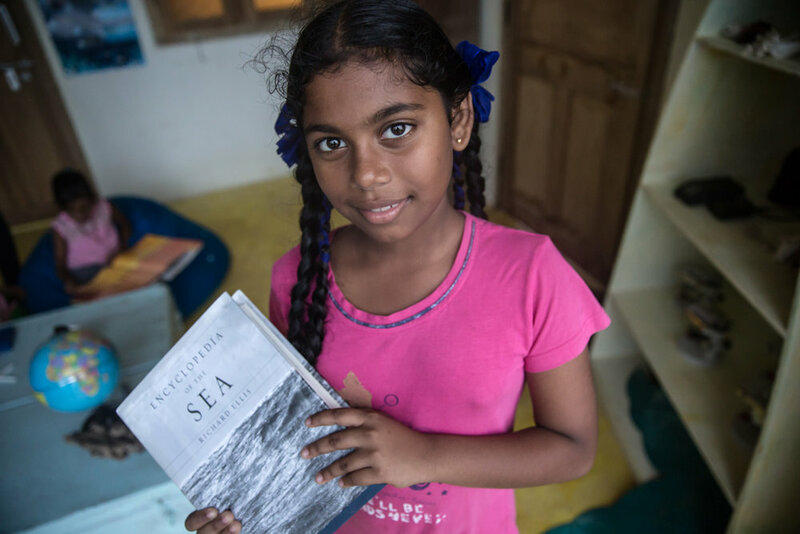 This story of a marine conservationist Nayantara Jain who left her comfortable life of the city and moved to a remote part of the Andaman Islands, only to lend power and voice to the voiceless marine life in the ocean. Here, she came to form Reefwatch, which today, stands as a life-force for the protection of marine life in the island. Living life in an island, for a single lady with her profession had never been easy; but she has help and that help never judges. 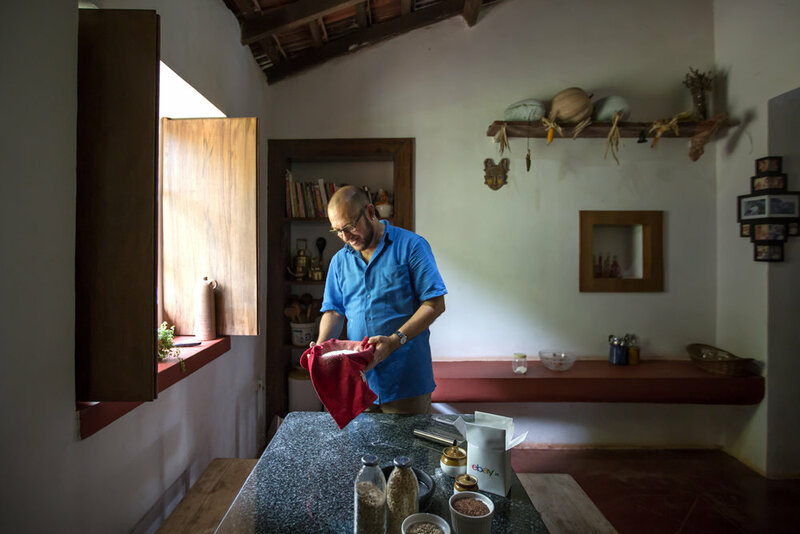 This story unfolded in a sleepy town of Goa and took the viewers to the beautiful home of Sujit Sumitran. Along with being a Life Coach who has travelled across the world, Sumit also is a passionate baker. It all started with a baking equipment which was gifted by Sumit to his wife and a cook book gifted to him by his friends. 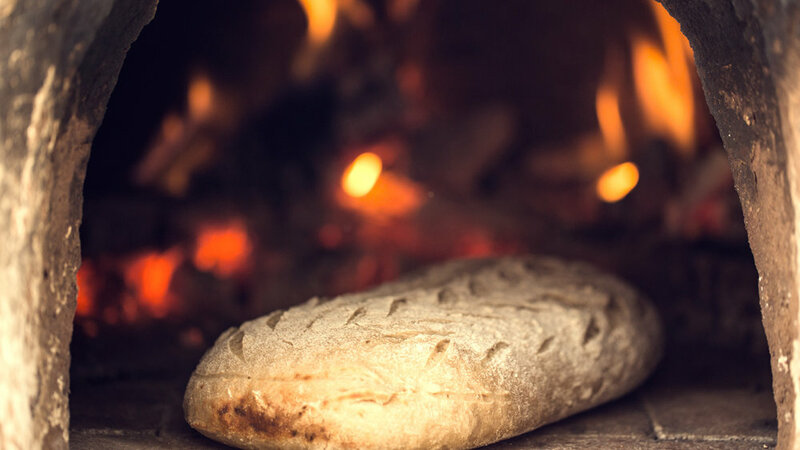 For a long time, Sumit heard the skepticism of people who believed that it was almost impossible for a novice to master the art of baking bread; but Sumit continued. Through his journey of pursuing his passion and skipping people's skepticism; the ones who didn't judge him were his equipment and more importantly, his alarm clock. The Perfect note' narrated the untold tale of the Dehradun Guitar Company. It explored and took the viewers through the beautiful journey of a small band of people who are neither musicians nor prodigies; neither do they come from a family of music. 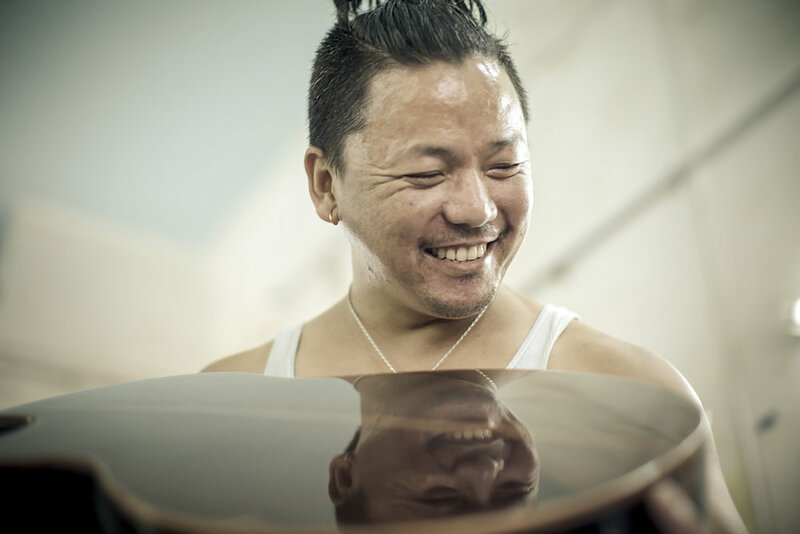 But, they are the hands behind some of the most loved and sought after Guitar instruments around the world. The story tied down on how the world might judge these people for their pasts, but the guitars and their music never judge.